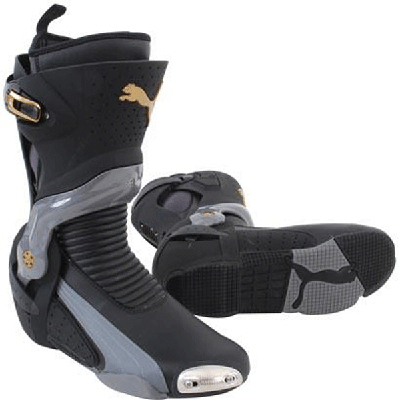 I have a NIB pair of Puma racing boots black and grey that I don't need. Size 10. They are selling them for 395, but I will sell for 200 shipped. I am also open to trades for 1/18 rc stuff too. Here is a pic of what they are.